India will have to make a choice on whether they want an extra batsman or a fifth bowler as they prepare to take on Australia at Adelaide on a pitch where grass has been promised. After whitewashing the Windies 2-0 at home in October, India will aim to create history in Australia as they take them on in Adelaide from December 6 in the first of a four-match Test series. India received a massive jolt in their four-day preparatory game against Cricket Australia XI when they lost in-form opener Prithvi Shaw to an ankle injury but the management received immediate reprieve as Murali Vijay stroked his way to a hundred on the next day. He is expected to partner KL Rahul in the top-order. 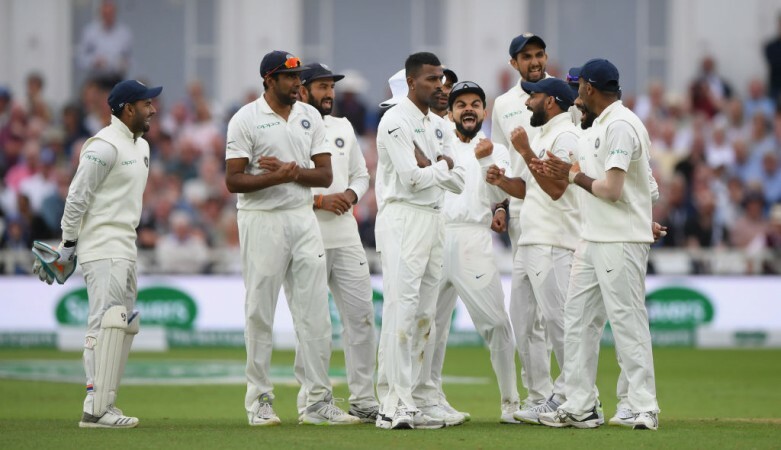 With opening worries forcefully sorted, India will have to take a call on the number 6 slot and decide whether they want to go in with an extra batsman or a fifth bowling option. If the management decides in favour of the former, Hanuma Vihari looks set to play his first Test Down Under leaving Rohit Sharma among the reserves. However, if India wants to have the luxury of an extra bowler, it will be an interesting toss-up between Kuldeep Yadav and Ravindra Jadeja with compelling arguments can be made for both. While Kuldeep has foxed the Aussie batsmen in the recently concluded T20 series, Jadeja's batting prowess gives India cushion in what will be a long tail. In India's fast bowling department, Jasprit Bumrah and Mohammed Shami look like automatic choices. The third seamer's spot is still open and will depend on the management's preference between the swing of Bhuvneshwar Kumar, the pace of Umesh Yadav, and the control of Ishant Sharma. If there is grass on the pitch, Bhuvneshwar is likely to get the nod, otherwise, Ishant will take his place given the bounce on offer. Australia's bowling, on the other hand, looks settled with the trio of Mitchell Starc, Josh Hazlewood and Pat Cummins set to shoulder the pace bowling burden along with all-rounder Mitchell Marsh and off-spinner Nathan Lyon. For the hosts, Victorian Marcus Harris looks set to make his debut and will walk out to open the innings with his state-mate Aaron Finch. 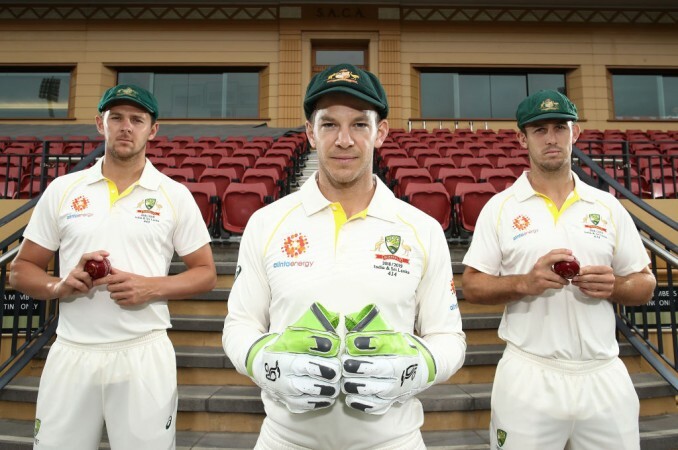 In the absence of the "banned" Steve Smith and David Warner, the left-handed trio of Usman Khawaja, Shaun Marsh and Travis Head will be tasked with scoring bulk of the runs against a very potent Indian seam attack. India is set to be greeted with some grass at Adelaide in the first Test against Australia, according to curator Damien Hough. If Hough's words are accurate, there will be a lot of help for the pacers of both teams who have shown in the recent past that they are very capable of running through opposition batsmen. The weather in Adelaide is expected to be sunny throughout the duration of the Test match with temperatures likely to range between 36 degrees C mid-day and 16 degrees C in the noon time. This will be the first time in four years that Adelaide will not be hosting a day-night Test match.